The College of Optometrists has launched a new leaflet on presbyopia to help optometrists explain the condition to their patients. 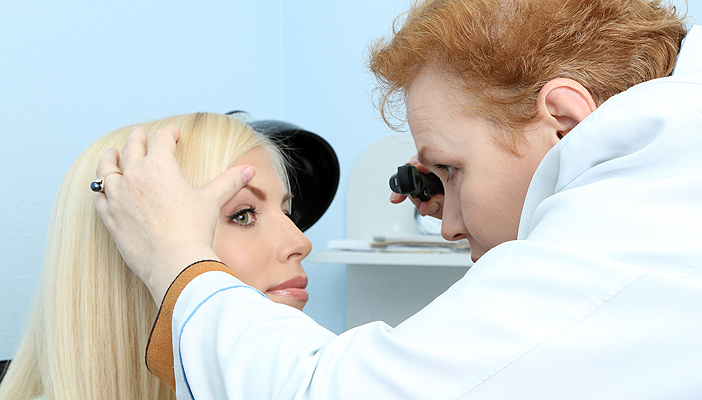 Presbyopia is the gradual loss of your eyes' ability to focus on nearby objects. The latest publication is part of a range of leaflets on eye conditions by the college. They aim to provide practical advice and guidance to patients, reinforcing information given to them during their consultation. Future leaflets will cover contact lenses and an Amsler chart tear-off pad for college members to use during consultations. Catherine Bithell, Director of Member Services and Communications, said: “Our leaflets are designed to complement and reinforce the information provided to patients during consultation. We are working hard to improve the public’s understanding of eye and vision care, and these leaflets are helping us to do this."